Stay at The Shandrani Beachcomber Resort & Spa and your holiday will be tailored to meet your every need. With so much to offer, from a fantastic Kids Club to an esteemed spa, this hotel is suitable for all. You are spoilt for choice, with three incredible beaches within walking distance. 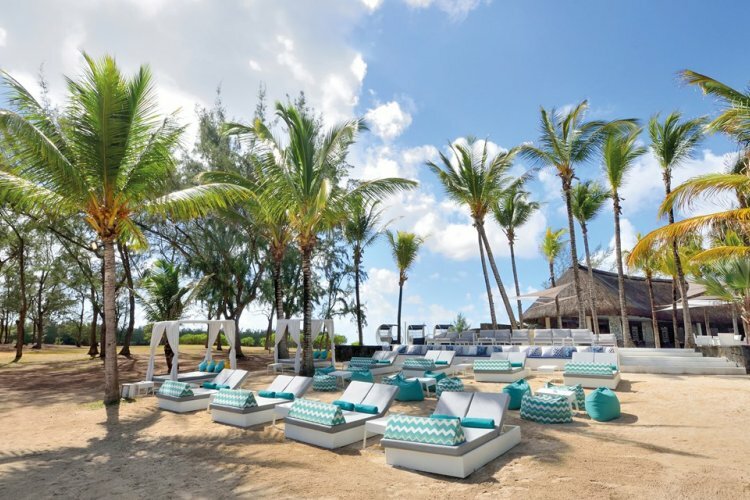 Explore each and lap up views of the breathtaking, unspoilt Mauritian coast. Snorkelling is the ideal way to fully experience the clear waters of Blue Bay Marine Park. The hotel diving centre and ecotourism programme ensures that the extraordinary sea life can be enjoyed be you, and many guests to come. The resort has its own 9-hole pitch and putt golf course, sailing club, swimming pool and sauna for you to take advantage of. Should you wish, professionals are on site to coach you through individual and group fitness classes. Its spa and wellness centre is one of the most renowned in Mauritius. The Shandrani Beachcomber Spa by Clarins provides a range of treatments in a peaceful, stunning environment. Five room types are available at The Shandrani Beachcomber. The sleek, modern decor of each room makes for a relaxing haven. Superior rooms are spacious with views of the hotel's charming gardens. The garden area of the deluxe rooms is a little more private. Parent's and child's rooms are interconnected in the Family Apartment. The Senior Suite is ideal for couples. Small details and unique finishing touches have been made to these rooms to create a romantic atmosphere. Guests will have unspoilt views of the beach and lagoon from the Senior Suite. The, large Family Suite is set on the beach in secluded environment on the tip of the peninsula. 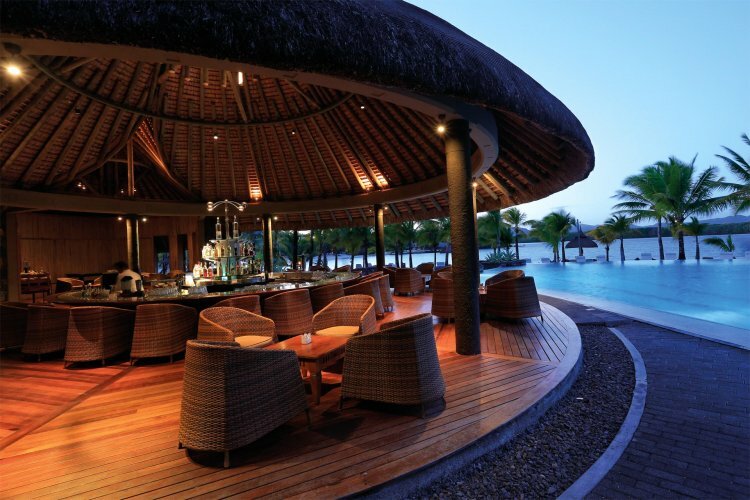 The resort is home to five restaurants, two of which are adults-only, and five bars. Serving many different types of cuisine, menus are incredibly diverse. A lively, welcoming resort set in a beautiful location, with so much on offer to make your stay special. Some of the bar, restaurant service wasn’t quite as good as I would have expected. No negative comments at all about this resort, its facilities and its staff.